The weather is getting colder these days, leaves are dropping off gracefully all over the places coupled with off-and-on rainfalls that is just gradually welcoming the winter season. Now is that time of the season when people starts re-adjusting their dress-codes by putting on more thicker and warmer wears to keep warm. But apart from putting on thick wears, this is that time of the year when people indulge in eating more hot soup and hot drinks to stay warm. Right? These reasons and many more were actually part of the brain behind sharing this recipe on how to fix not only a soothing hot drink to keep the body warm but also fixing a special drink that is also capable of detoxifying the body of impurities and toxins. 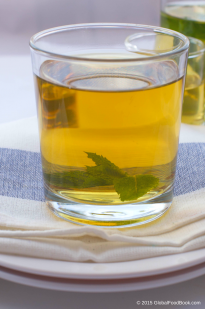 So I can assure you that even though mint detox drink is actually meant for detoxification but it is also keeping me warm once I take some really hot sips. So you can say that I am using one stone to kill two birds, which is absolutely what it is. 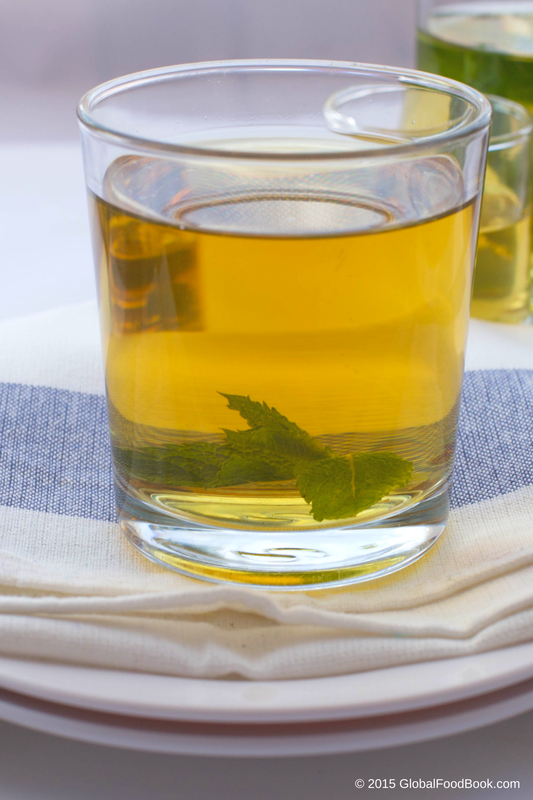 This mint detox drink perfectly fits the bill for both your early morning detox, mid-day drinks or evening sips. Yes, you can actually enjoy this drink at any time of the day but most importantly, always take the detox drink on an empty stomach first thing in the morning if you are following the detoxification plan. I can assure you that this mint detox drink is a no brainer and never disappointing at all because it is very healthy and flavourful. You might be questioning what detoxification is all about and why detox our body systems? It might interest you to know that as part of normal metabolism, our body system produces poisonous toxins that ought to be eliminated from the body. The process of eliminating these toxins is known as detoxification, which can take place through excretion, urination, oxidation and sweating etc. It is noteworthy that our environment is polluted with several dangerous toxins that are quite harmful to the body. But it is our responsibilities to identify and adopt healthy ways of getting rid of these hazardous substances. This can be achieved by taking detoxifying drinks like mint detox drink, lemon and mint detox water, cucumber and lemon water etc. The good thing about these detox drinks is that they are pretty easy to prepare but yet super beneficial to our body. Since we cannot shy away from all the environmental pollution and toxins around us, I suppose that it should be our priority to find ways of helping our bodies in eliminating these toxins. Since the liver is the main detoxifying organ in the human body, it might interest you to regularly take natural homemade detoxification drinks that is cheap, easy to prepare but yet very helpful in ensuring the proper functioning of the liver. Apart from taking detox drinks, one can also get rid of body toxins by sunbathing and exercises, which facilitate the breaking and loosening up of toxic molecules for easy elimination from the body through sweating and excretion. 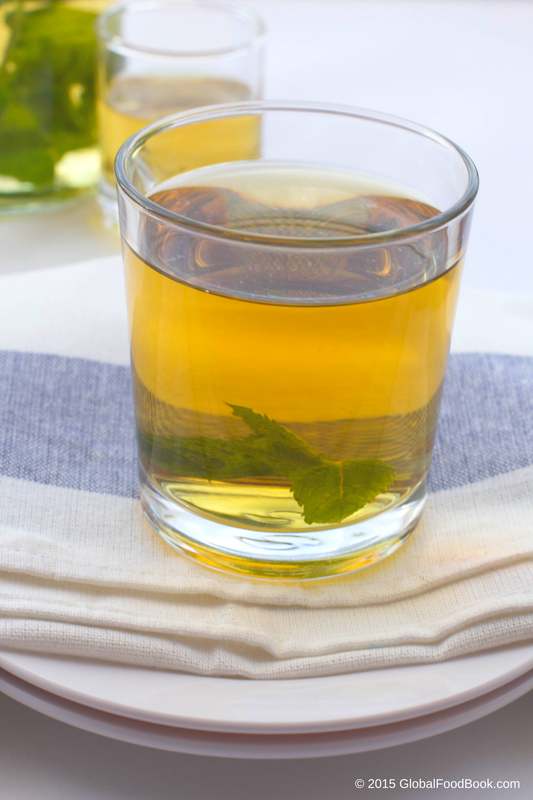 Mint leaf, which is the key ingredient in this recipe has been scientifically proven to be filled with numerous health benefits, which suggests why this detox drink is of great importance to your health. Mint leaves are also very flavourful and aromatic, which suggests its wide acceptance for assorted food preparations. 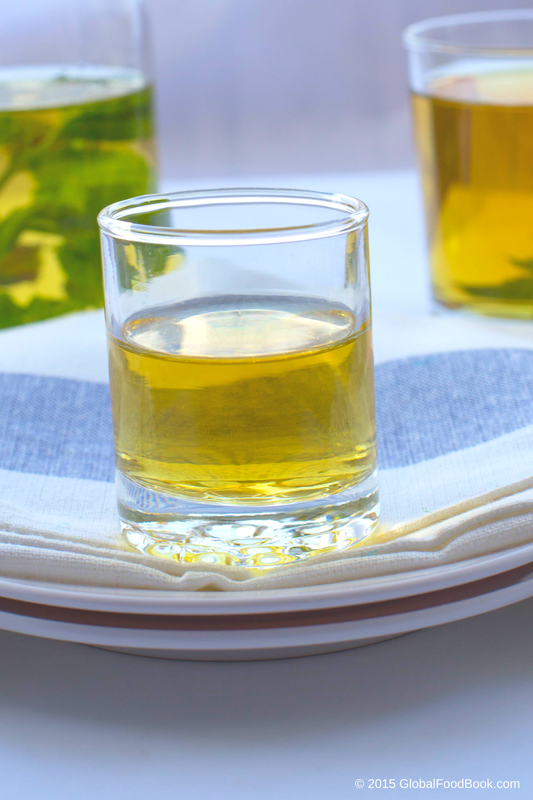 Mint leaf is an appetizer, soothes stomachs, alleviates inflammation, decongests the chest, stops nauseousness, acts as great relief from respiratory disorders, fights cold and facilitates easy digestion of food. For this recipe, fresh mint leaves are more preferable than the dried ones because the fresh leaves have all the nutrients still intact. Besides, fresh leaves are more aromatic, flavourful and perfectly soothes the taste-buds. I urge you to follow the recipe detailed below and give this detox drink a try. BTW, don’t forget to share with us your opinion in the comment section. Wash the mint leaves and add in a clean pot. Add water and allow to boil for at least 8 minutes. Bring down the detox drink from heat. 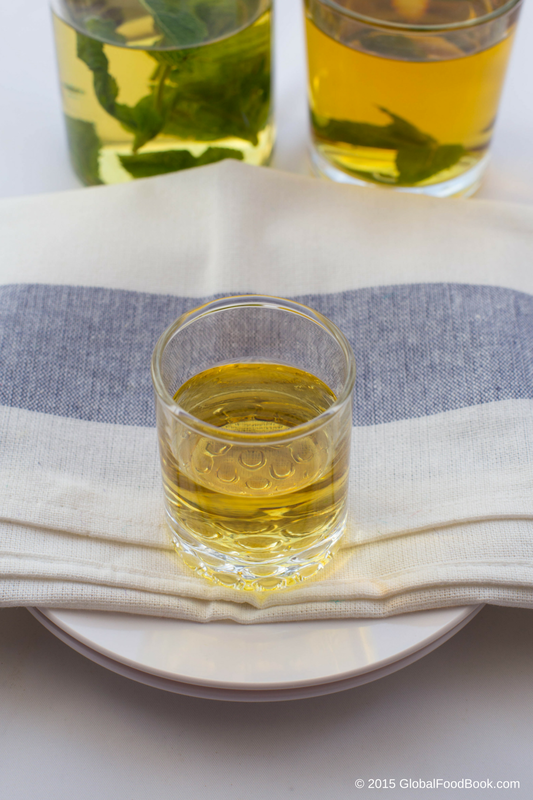 You can serve the detox drink immediately while still hot or allow to cool down before serving.